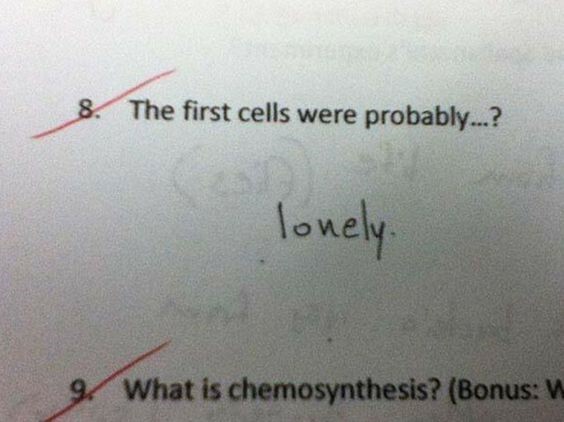 Marking has never been the most enjoyable part of the job but every now and again you come across a little gem that makes it all seem worth it. 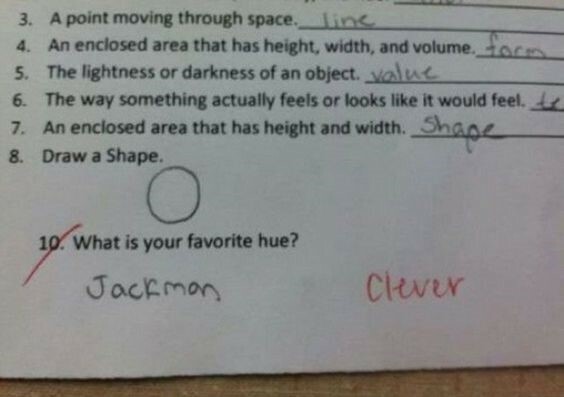 To provide a bit of humour and a break away from the seriousness, we have put together some of the best exam answers by children; we hope you enjoy it as much as we did. 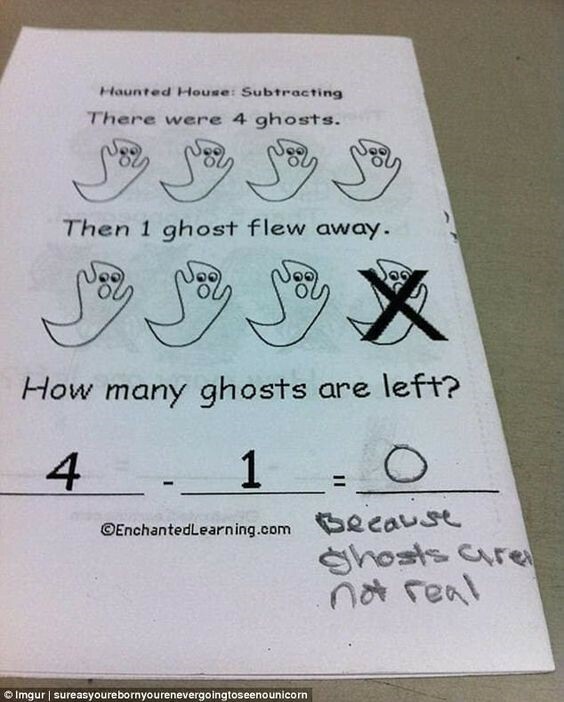 Maybe we should 'bear' with this student, he got the maths right in the end! 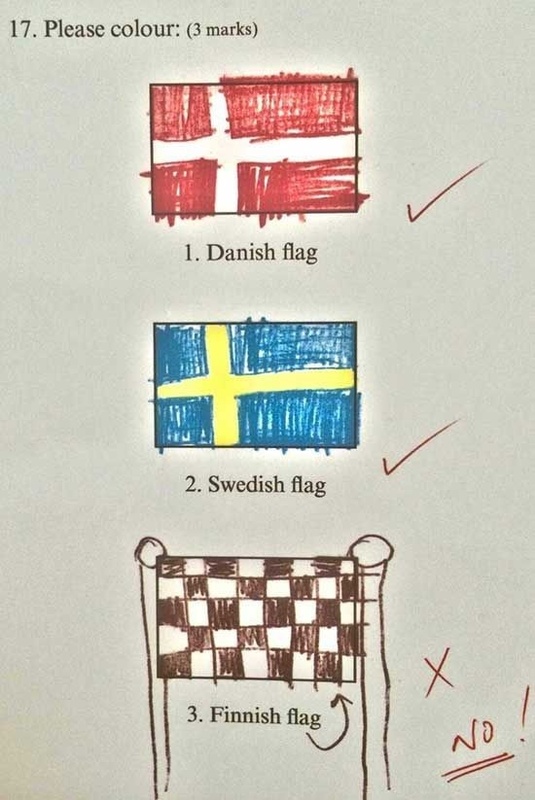 Maybe they were just in a rush to 'Finnish' the exam? 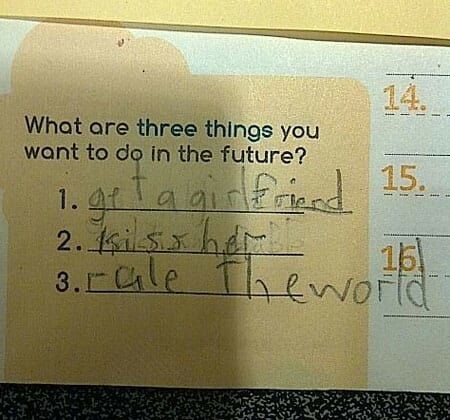 This kid is far too smooth! 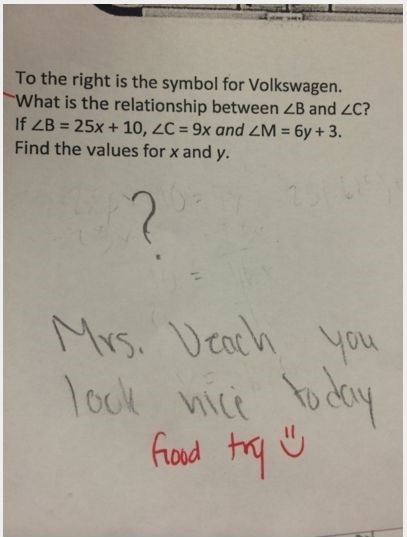 Give them an A+!